Welcome to our newsletter section. This is where we will post news from JM Science regarding new products and more. 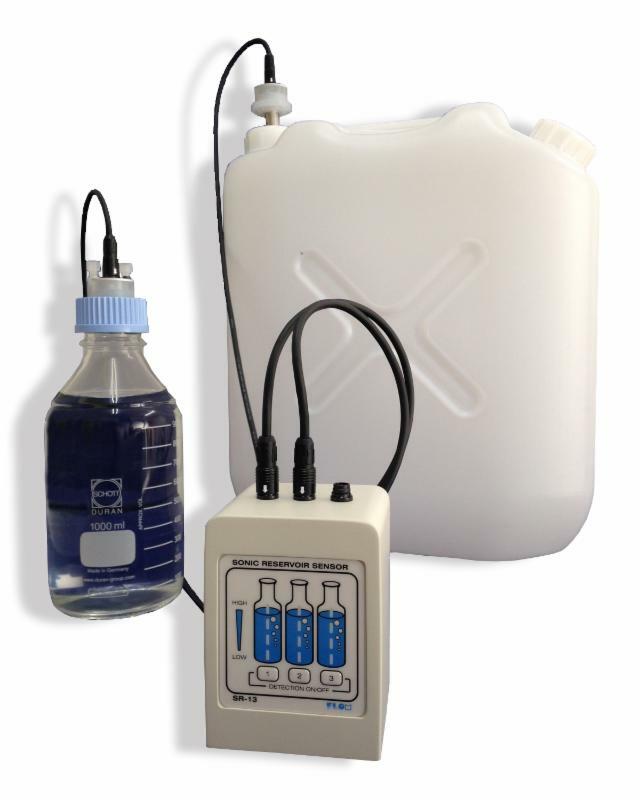 The Sonic Reservoir Sensor System is used in labs to measure levels of solvents and liquid waste used in unattended LC separations in real time. A sound wave transmitter in the reservoir's cap accurately measures the solvent level in the 1L reservoir or waste container. This provides safe, unattended operation by automatically sending a signal to stop the pump when LC solvents get low or to switch a valve to continue analysis without interruption. 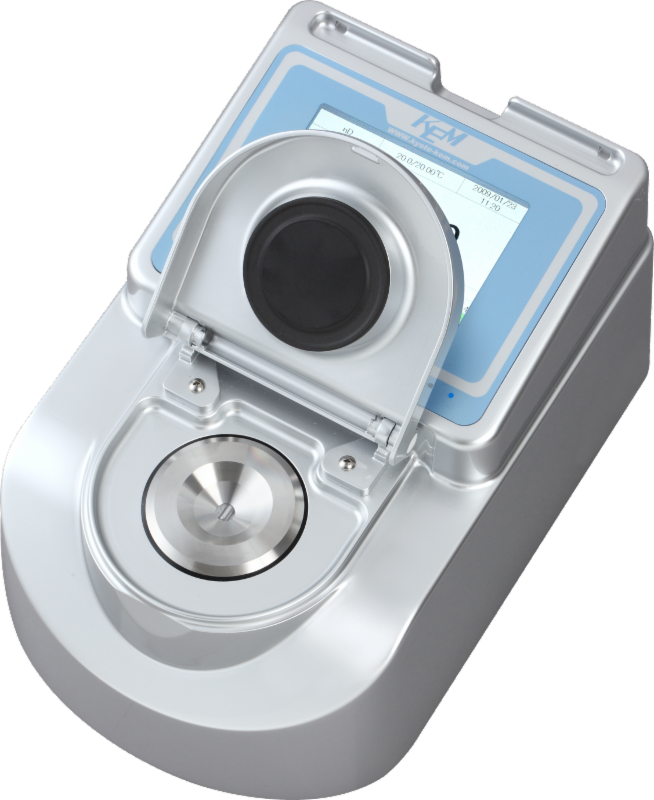 It safeguards the loss of valuable samples and analysis time while preventing the waste container from overflowing and creating a hazardous spill in the lab. Wide Range of Temperature Control. Display and Sound can be Customized. EASY Operation and Maintenance Free. 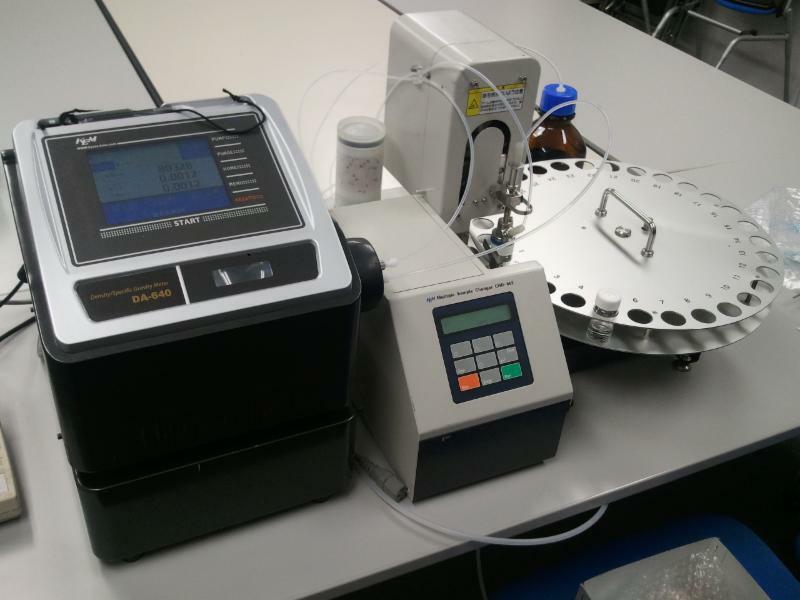 Viscosity Correction for High-Viscosity Samples. No Air Bubbles, No Contamination.